These products are designed for use in commercial and residential wall and ceiling assemblies to effectively reduce transmission of airborne sound and provide thermal insulation. They provide excellent acoustical performance to help reduce sound transmission between adjoining rooms. These lightweight, flexible products are easy to handle and fabricate on the job site and conform to irregular surfaces. The product resists mold and mildew and will not rot or deteriorate. 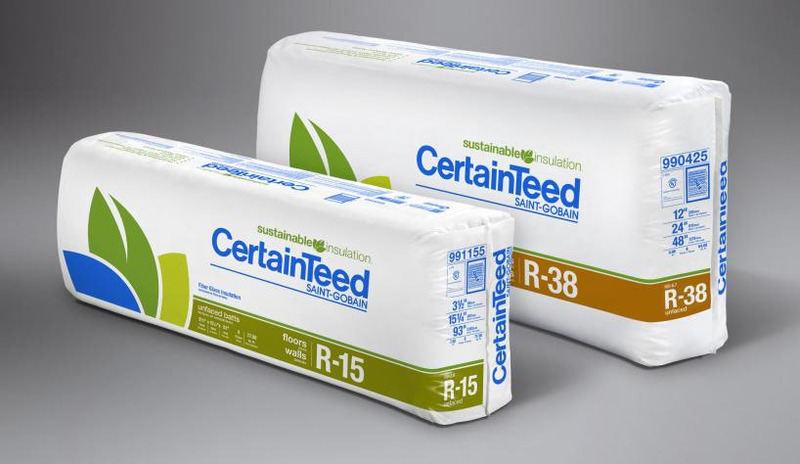 3.9 Insulation used is third-party certified to have zero or ultra-low formaldehyde (less than 0.008 ppm).